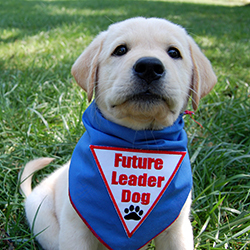 Earn rewards for yourself and increase the Share the Rewards monthly donation to Leader Dogs for the Blind. Earn rewards for yourself and increase the Share the Rewards monthly donation to Rochester College Student Scholarship Fund. Gain the confidence and flexibility you need — with the purchasing power of Visa® by your side.